Coffee is one of the most-consumed beverages in the world and the choice of millions for its caffeine perks. Coffee consumptions are controversial as negative effects can include insomnia, restlessness and an increased heart rate. However, according to an article in the NY Times cites coffee is also a source of antioxidants and may possess anti-inflammatory properties. Bottom line: when consumed in moderation by healthy subjects, coffee may have little associated risk. 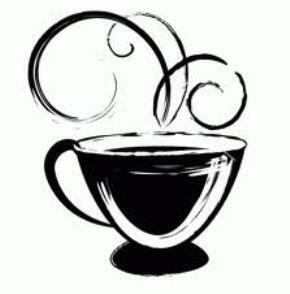 There are several types of coffee blends and flavors available on the market, in stores and in coffee-shops today. Try one of the following top ten different coffee blends listed below to change up your own usual cup of Joe! 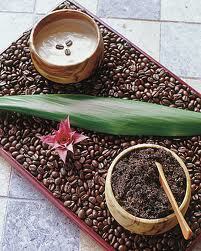 Ethiopian coffee begins as one of four trademarked types of coffee beans, called Harar, Sidamo, Yirgacheffe, or Limu. Each name comes from the area of its growth and harvesting, and each offers it’s own unique flavors to Ethiopian blends of coffee. 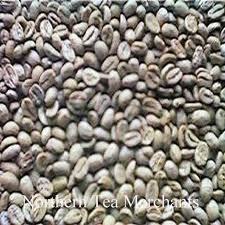 Beans from Ethiopia are also popular as ingredients in blends with coffee from other parts of the world. 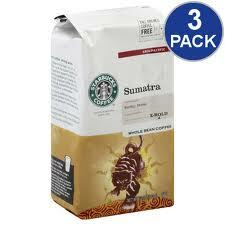 Sumatran coffee blends are a dark roast coffee coming from Asian and Pacific regions. Sumatra blends are sold in most coffee-shops worldwide including Starbucks Sumatra blend, described as a spicy dark roast that carries a deep, natural aroma. 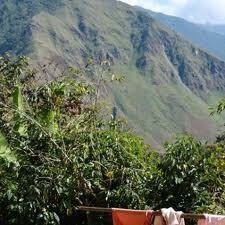 Peruvian coffee is a medium to full bodied coffee that makes for a great dark roast. 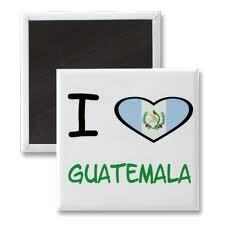 Try a Peru blend which has sweet hints of caramel and rich chocolate to satisfy your taste buds. Costa Rican coffee blends will consist of coffee made with higher percentages of Costa Rican blends versus that from other countries. Peet’s Coffee typically pleases customers with thrilling combinations of Costa Rican coffees which is deemed as one of the best countries to grow coffee in the world. Central America produces many different coffee blends including Guatemalan coffees which lend a mild a non-overbearing flavor to coffees. A typical espresso blend may consist of a high percentage of Brazilian Santos and a lower percentage of Guatemala Antigua to offset any sweetness. 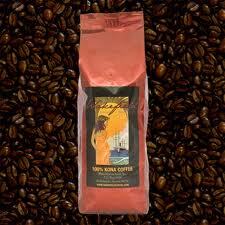 Arabica beans originating from Nicaragua bring a smooth and rich taste to your coffee cup. 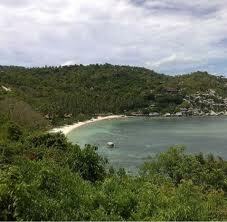 Medium-bodied beans are roasted and available from many coffee vendors, and many of these are also organic. 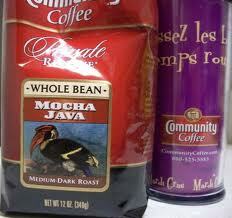 Mocha Java is one of the most popular different coffee blends available for coffee lovers. Chocolate lovers will also favor this rich, deep blend which usually combines a blend of African and Indonesian coffees. 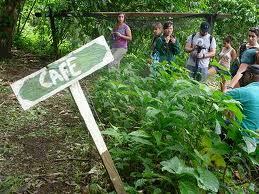 Kona coffee originates from the northern and southern districts of the big Island of Hawaii. The original Kona coffee is quite rare and expensive leading many retailers to create their own Kona blends which usually consist of blending Kona with both Colombian and Brazilian flavors. This organic coffee blend is fair-trade, meaning that it is grown, harvested and produced by coffee producers who have equal rights and fight for empowerment in the industry. Café Femenino coffee is a high-quality coffee that is rich in both flavor and aroma and is sold worldwide. Coffee lovers may prefer to brew their own blends at home to save both money and time in the coffee-shop. 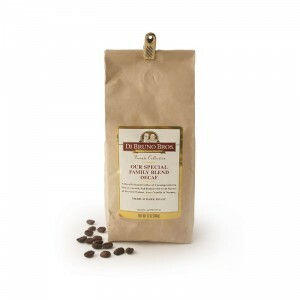 A roast such as Di Bruno Family Decaf Blend is of the many different coffee blends to keep on hand at home for those times when you want all the flavor without all the caffeine.